Perhaps Vladimir Putin’s favorite self-image would be himself as the “Nelson Mandela of Russia”! Mandela’s profound connection to the Soviet Union might have had something to do with it. However, when Putin announced himself as a Russian Orthodox Christian?! A Christian Marxist? Rather like Pope Francis’ Liberation Catholicism? Or President Obama’s Islamic Christianity? 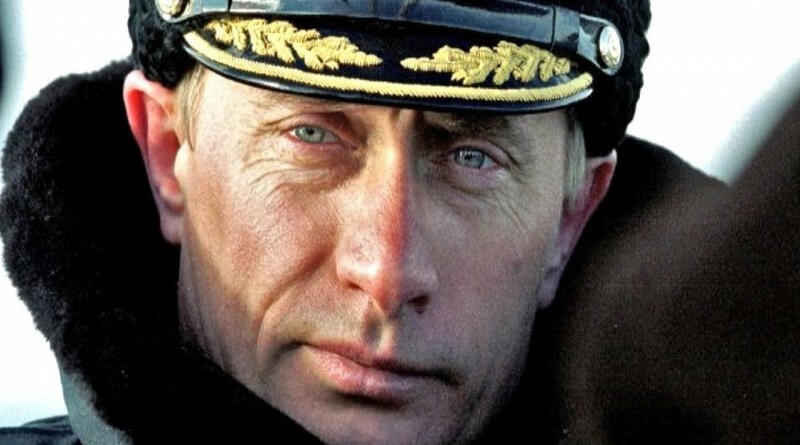 Part of the Putin anomaly, Vladimir Putin does not want his idea of a Soviet Empire to be part of the New World Order. So Putin is not a wannabe Mao Zedong? Mao is a Communist legend still surviving as a demi-god in China. Mandela’s membership in the Communist Party is rarely talked about. Some think it an important corner of the “great man’s” essence. It certainly had something to do with Soviet support for him. However, Mandela is dead and Putin is alive and hoping to transform his own KGB history into that of a “Great Man of Legendary Influence”. He’s certainly cuts no slack for that other, legendary black leader, President Barack Hussein Obama. With Iran and the tyrannical leader of Syria as Putin’s fair weather allies in the Middle East, the Russian leader now deals with a corner of Islam that doesn’t apparently like him or his fellow Russians: ISIS. Does having a common enemy now make Obama’s America and Putin’s Neo-Soviet Russia friends? Here, if you believe the discussion in this particular link things grow dizzyingly complicated. We learn, rather convincingly from former CIA operative Kevin Shipp, that ISIS was the creation of Obama’s and Hillary’s bizarre war games in Libya and Benghazi. ISIS, however, makes sure that all non-Muslims… plus a few million, non-orthodox Muslims… are permanently in danger. 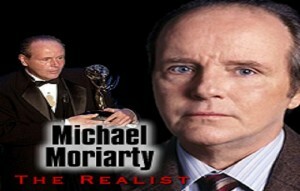 Michael Moriarty is an Emmy Award and Golden Globe winner who starred in the landmark TV series Law & Order. He is also a jazz pianist and classical composer and a conservative columnist.